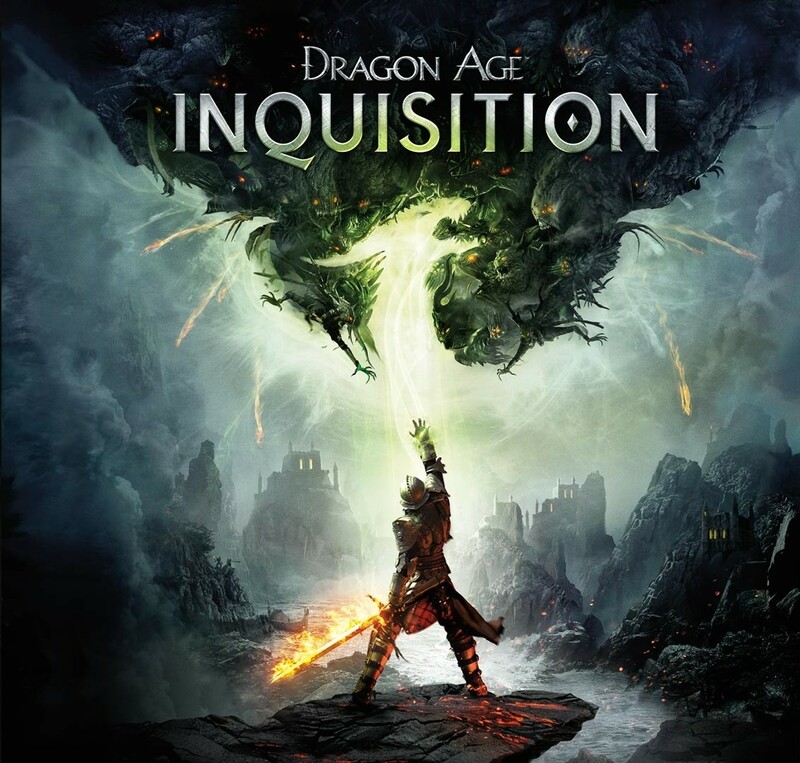 96 hours, and 32 minutes … That’s how long it took me to finally finish Dragon Age Inquisition. As I’m walking through the beautifully well detailed desert of the Western Approach, one of the many big areas from the game, I reach an old ruin. There I put my dragon bait, after finishing countless tasks for a Dragonologist and his research … Waiting for the ancient creature to appear. Drums play with choir version of the game’s main theme. “Boss, I just wanted to tell you, You’re the best!” Iron bull says since his admiration for dragons is beyond description. You’ve made it here successfully ! So, my name is Abdulmalik Zubailah, and this is my blog. I enjoy writing various things (Mostly stories) and share my thoughts on specific topics. You’ll see some lovely stuff in time.